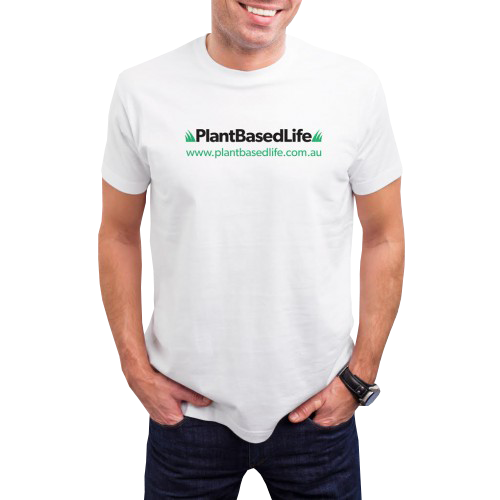 The aim of Plant Based Life is to promote a plant based whole food eating plan for all of our clients, this is based on knowledge that John Cawley has attained through research and strong science based information from leaders in the field of plant based nutrition like Colin T Campbell, PhD, Dr Caldwell B Esselstyn, MD, Dr Joel Furhman, MD, and Dr John McDougall, MD. There is also references to many plant based body builders and sports people including Robert Cheeke, (Bodybuilder), Brendan Brazier, (Ironman), and Rich Roll, (Ultramarathon athlete and Ironman). When you first start your training program John will ask you to fill out a 7 day food diary detailing everything that you consume, (all meals and snacks including food, drinks and any supplements you maybe taking). From this information John will provide recommendations based on your specific goals. As a qualified Personal Trainer John can provide nutritional recommendations but we are fully aware that each person is uniquely individual and although we believe that a plant based diet is the optimum way to eat and fuel the human body there certainly is no "One Size Fits all approach" when it comes to nutrition. Each person has different health factors as well as levels of immunity and can have compromised levels of gut health that may affect how they absorb the nutrients from the food they eat. For these reasons we work with Robyn Chuter who is a fully qualified naturopath and nutritionist, who we can refer clients to for more detailed meal plans to meet their individual needs, she is one of the leading experts on Plant Based Nutrition in Australia and we highly recommend that all of our clients speak to her to make sure they are getting the full benefits of the food they are consuming.